Interested in becoming a demonstrator or receiving a 20% discount on your own purchases? Think about joining my team! 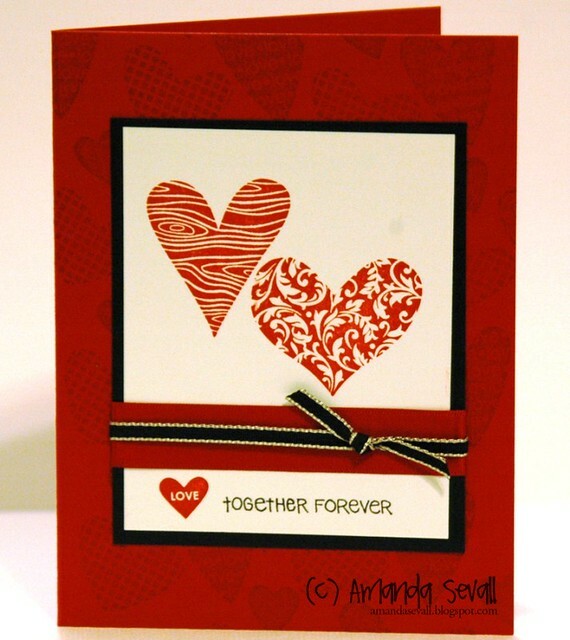 You could have all the cardstock, ink and stamp sets to make this card too! 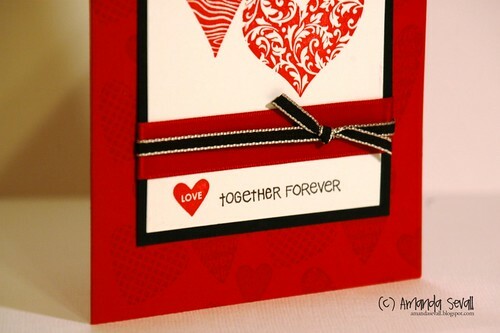 January 2011 Stamp Camp: Let's Make Valentines!